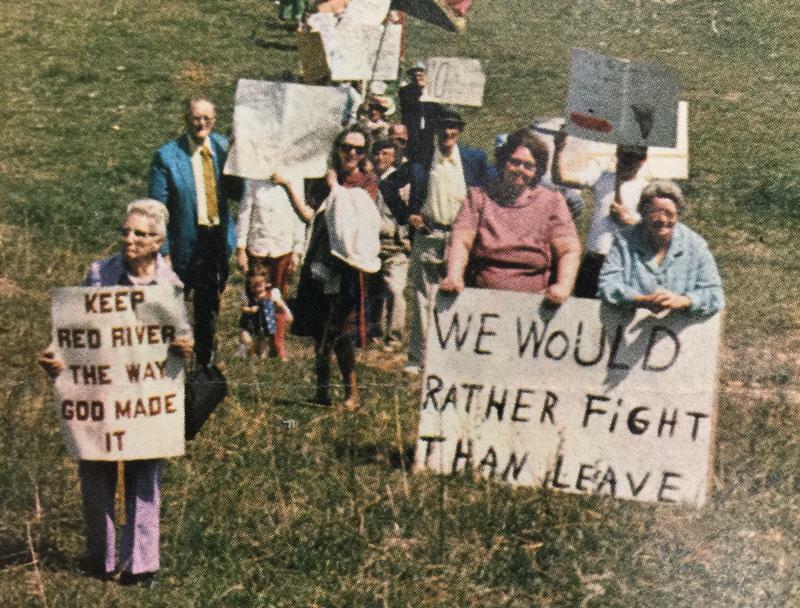 In this week's episode of Inside Appalachia, we visit communities impacted by creation of flood-control lakes. In one, the Village of Lilly, about 40 families were pushed off their land along the Bluestone River in Summers County, W.Va., in the 1940s. Many of these families had lived there for more than 200 years. For communities in the rugged Appalachian Mountains - when it rains hard, water doesn't have anywhere to go but straight down into the hollers. Floods - especially flash floods - are simply a way of life. In fact, our region has experienced some of the largest measured flash flood events in the world. In this week's episode of Inside Appalachia, we visit communities impacted by creation of flood-control lakes. Like the Village of Lilly, where back in the 1940s, about 40 families were pushed off their land along the Bluestone River in Summers County, West Virginia. Many of these families had lived there for more than 200 years. Inside Appalachia Host Jessica Lilly has deep roots to this community, as we hear in this episode. 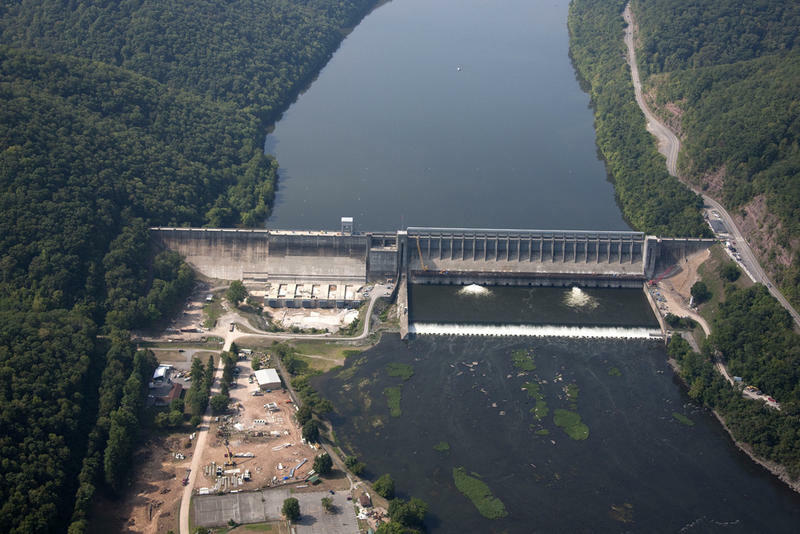 The U.S. Army Corps of Engineers is holding public hearings starting this week on proposed work at Bluestone Dam in Hinton. The agency says Bluestone Dam helps reduce flood hazards to the New and Kanawha River valleys, through Charleston and to Point Pleasant and beyond on the Ohio River. 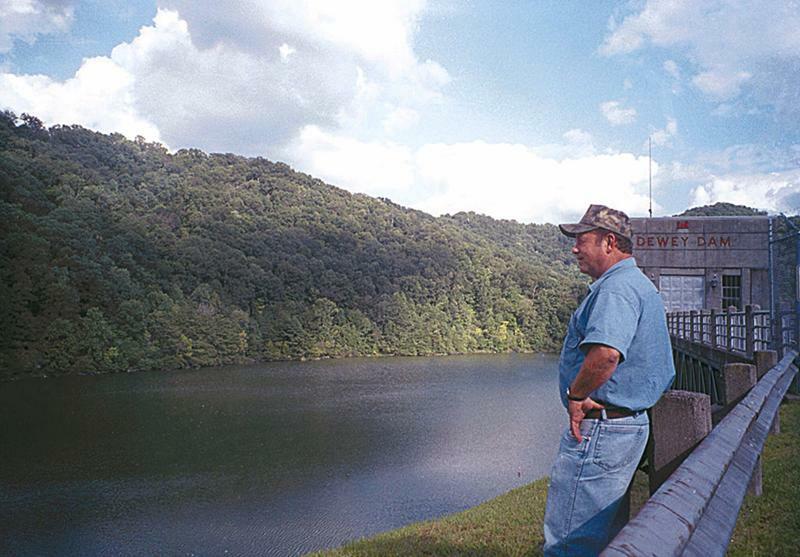 Nearly half of the water that flows through Charleston comes from Bluestone Dam.